David Webb is a veteran journalist who has written for the mainstream and alternative media for three decades. 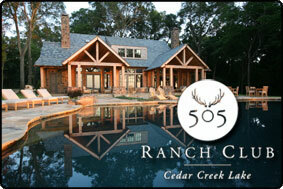 He is now a freelancer who lives in the Cedar Creek Lake area. 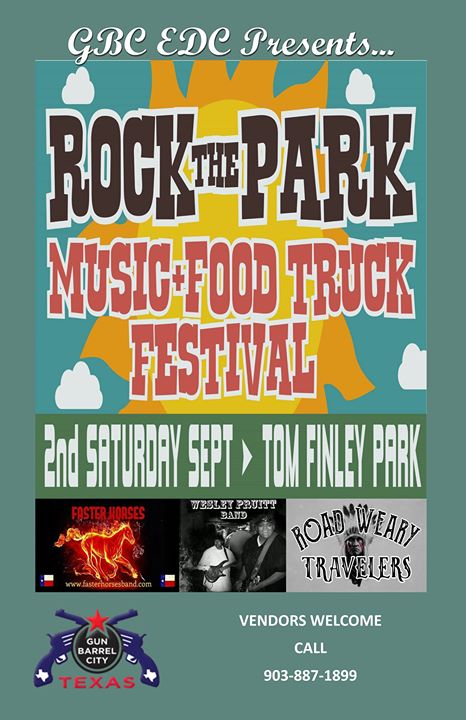 Rock the Park scheduled at Tom Finley Park Saturday, Sept. 16, 2017, will not take place. The event sponsored by the Gun Barrel City Economic Development Community Center was canceled, according to a notice on the organization’s Facebook page. “The EDC regrets that Rock the Park has been postponed until further notice,” the message said. The event was to be a live music festival celebrating the end of summer.